TRIBE | LoDo Media, inc. Your monthly connection to a younger way of looking, feeling and thinking. As a TRIBE Member, you'll feel supported, motivated, encouraged, and inspired to soar to new heights. Exclusive monthly access to fantastic new workouts, nutrition tips, recipes, meditations and mindset trainings and a lot more. I'd been giving up on myself recently. 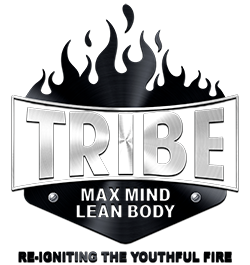 Then I decided to control my own mind and then conquered my body thanks to TRIBE. It is a safe, nurturing, and educational community. [ANNUAL PLAN] Save 57% when you select this option. That's $8.25 PER MONTH!